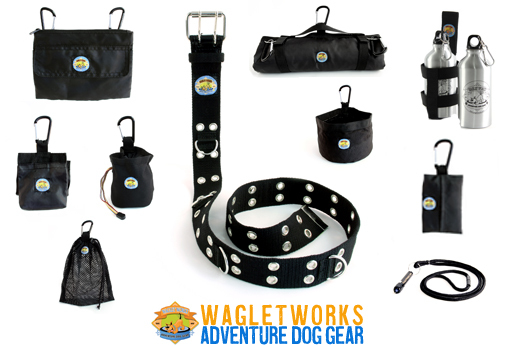 Giveaway: Win a Complete Set of the WagletWorks Adventure Dog Gear System! 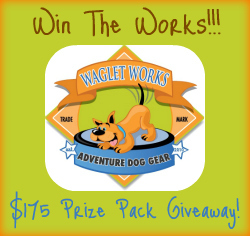 The kind folks at WagletWorks Adventure Dog Gear are sponsoring a giveaway!!! 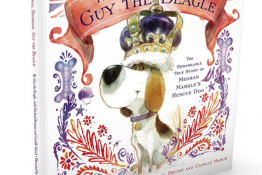 One EXTREMELY lucky reader will win their very own set of the entire WagletWorks Adventure Dog Gear System! 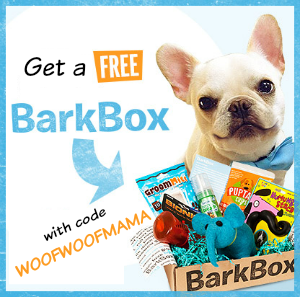 To fully understand just how awesome this prize pack is, you’ll want to read my recent post telling you all about the WagletWorks Hands Free, Hassle Free Belt System and Clip-On Accessories and the Exclusive 10% Off Discount available to Woof Woof Mama’s fans and readers! 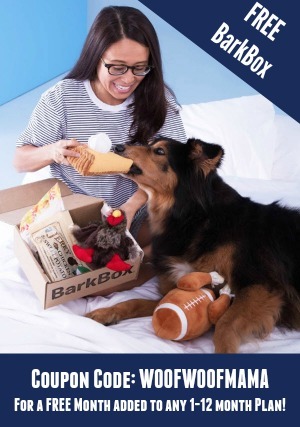 This giveaway runs thru April 17, 2012, is open to US residents age 18+ and uses the Rafflecopter Widget for FAST and EASY ENTRY! There are multiple entry methods to give you LOTS of additional chances to win, but just choose the ones you want. Email addresses and other info are only used to verify and contact the winner. Rest assured that your information will never be sold or shared with anyone. All entry methods are subject to verification. Please make sure you provide all required information or your entries won’t count! The flashlight! Bad lighting in our neighborhood. Love the water bottle holder!! Oh my gosh I need this so badly!!!!! FINGERS CROSSED!!!!! Opps forgot to mention which accessory I want the most. It would have to be the System Belt. I’ve actually been looking for something just like it. This would be an excellent addition to our lives!! Gunner loves to go in the car and for walks, by the time I get him all packed up, there’s very little room for anything else! It’s like taking a baby to Grandmas!! 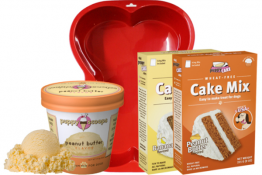 What terrific products- all of them are necessary in my book!! The water bottle with holder. Wilson doesn’t like the heat much and I am always juggling a water bottle and folding bowl when we go out. I like the Water Bottle. I’m trying to be more green and this would help. The fold up water bowl would be handy in the car or at the park! Definitely the Poo Transport Pac! Dexter always seems to poop when we are on walks or at the park. I would LOVE the snack tote- like my treat jar for the road- and I am sure the System Belt would be very handy! I would probably use the flashlight the most, but I love ALL the products in this set – too cool! Gosh…so many to choose from! I guess the sit up pack or the fold up bowl or the wipes. 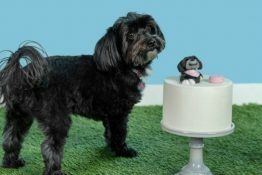 I would use the Wipes Pac the most on an outing with my dog; as he is a white Maltese mix and always needs to be cleaned for some reason or another. Unable to Follow ALL Twitter accounts due to limit reached for Following on my Twitter account (@sortiz99). Oh my GOD! I can’t believe there’s a Waglet Works giveaway!! I have the entire Waglet system and seriously use it every single day. LOVE this system!! My husband tries to steal it from me all the time so I hope I can win this for him! He can keep his grubby paws off of mine then!